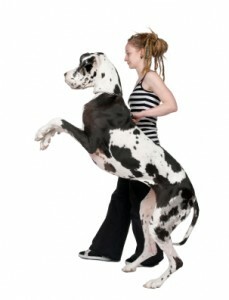 Are You Looking for Dog Training or Behavior Consulting? Listen to a five minute podcast about DogSmith training services. At the DogSmith we believe a dog’s behavior results from three critical and key components. 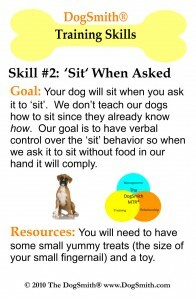 Daily Management of the dog and their environment. Training the dog so it can coexist peacefully with people in their home. A fabulous Relationship that an owner and their pet dog share. This is our proprietary MTR system. 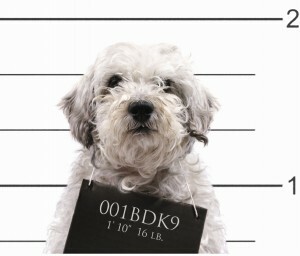 It would be pointless to invest money in pet dog training classes with a pet dog if the dog is then left unsupervised to pick up bad habits from its environment (such as getting into the kitchen trash). Alternatively, it is not possible to train and manage a dog’s environment correctly if the relationship between dog and owner is lacking trust and mutual respect. 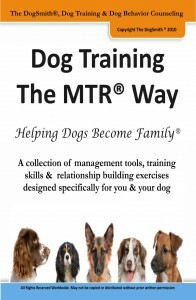 Download your Free MTR Cards and see how much fun dog training can be. At The DogSmith we have a selection of training options for you and your pet dog. Not sure where to start. Are you looking to attend group classes or are you looking for private in home training. Does your dog have behavioral problems, is it scared, fearful, anxious or frustrated, If so then contact your DogSmith so you can schedule a behavior consultation. The DogSmith training programs enhance and improve the relationship you share with your family pet. Our methods are grounded in science, lots of fun to use and do not need pain, fear or intimidation. At the DogSmith we believe that training should be fun, educational and it must enhance the relationships we have with our pets. 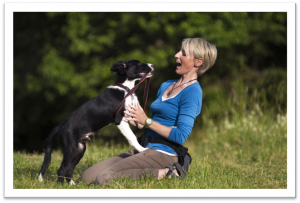 Dog Training is about building up new and appropriate skills and helping to reduce and eliminate problematic behaviors. Behavior Consultants address problem behaviors that are elicited through fear, anxiety or aggression. 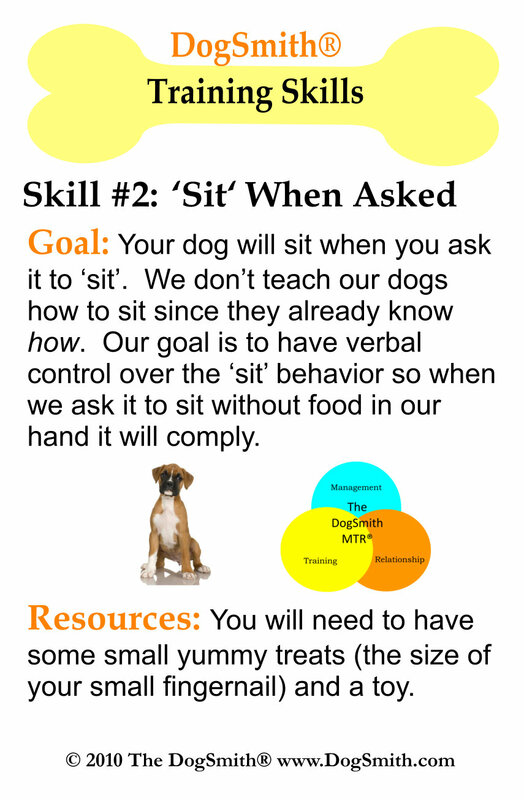 The DogSmith dog training methods and philosophies are founded in the science of “Applied Behavior Analysis”. We work with each client to develop a training plan or behavior change program that meets their individual needs. The behavior change programs are specific, measurable, attainable, realistic and have set timelines. Schedule a consultation with your local DogSmith so we can help you make the best decision for you and your pet.